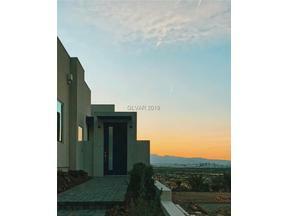 Carefully placed into the hillside between Blue Heron’s Sky Terrace and the prestigious MacDonald Highlands Community sits one of the newest and most exciting new modern home projects in the city of Henderson. 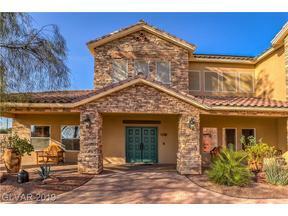 Priced from $825,000 to $1.6 million. Square footage ranges from 3,062 up to 4,460 in the largest flooplan option, and all homes have a 2 car garage with storage included. 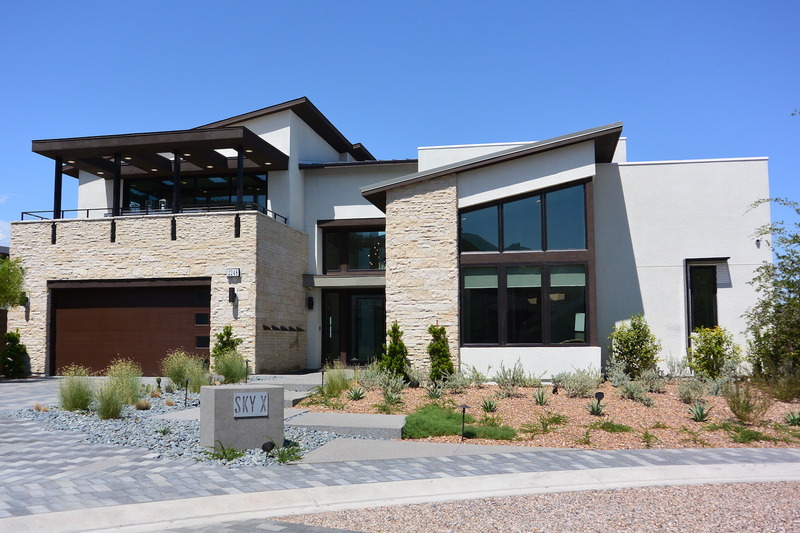 These are semi-custom homes. 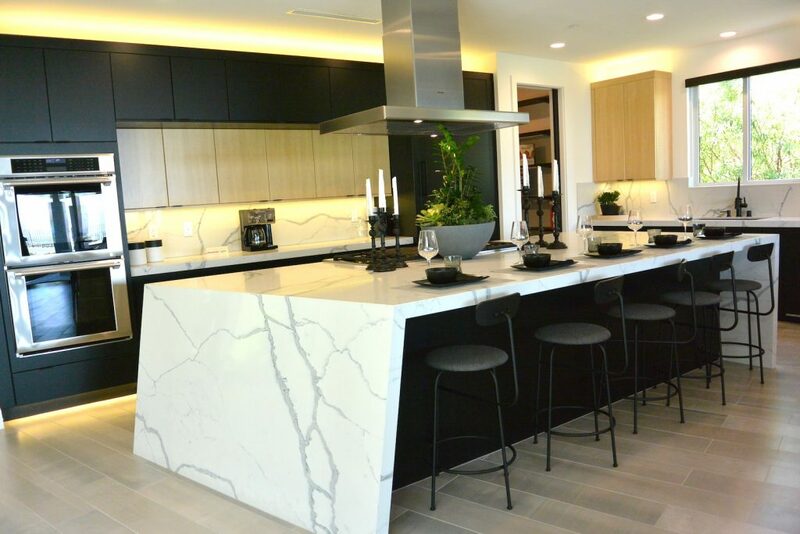 Buyers are able to select interior finishes/options customizable to their tastes. The average buyer spends 20%-30% on options. 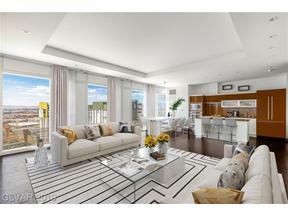 There will be 78 total residences upon completion of the community. 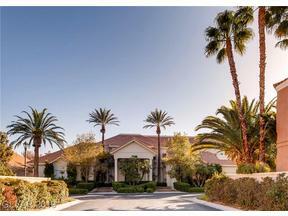 The exterior of the homes are a marvel of architecture and design, which you will find in many of the custom homes located in The Ridges in Summerlin. 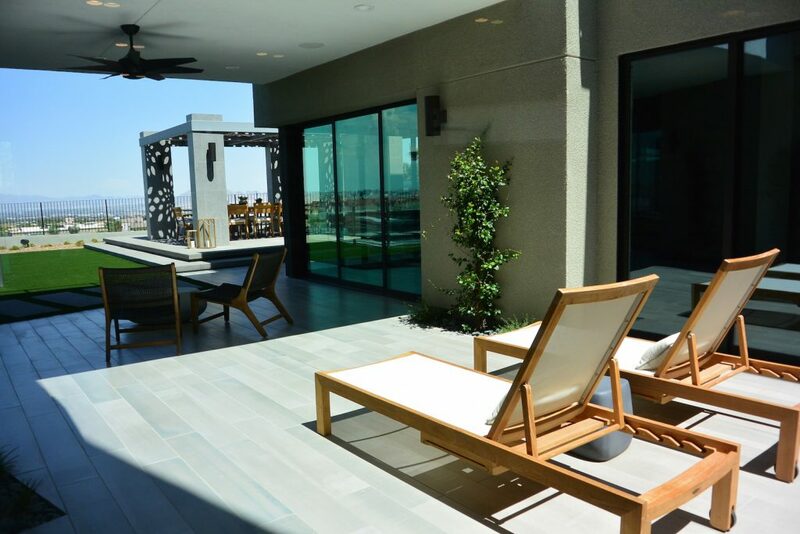 Expansive Living areas give way to sliding pocket doors that open up to gorgeous outdoor patios and infinity edge pools and spas, bathrooms and kitchens are finished with high end appliances and cabinets that compliment the simple yet elegant lines of these homes. Build time is estimated to be 7-8 months from time of contract. 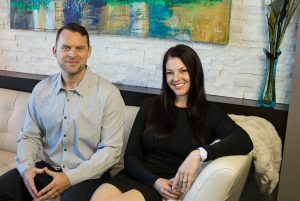 A $15,000 Earnest Money Deposit is required along with 50% of buyers option cost with current options coming in approximately $150,000 to $250,000 on average. 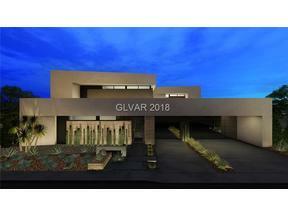 There are currently two homes in standing inventory with buyers still being able to choose many of the interior options with completion slated at the end of 2017. 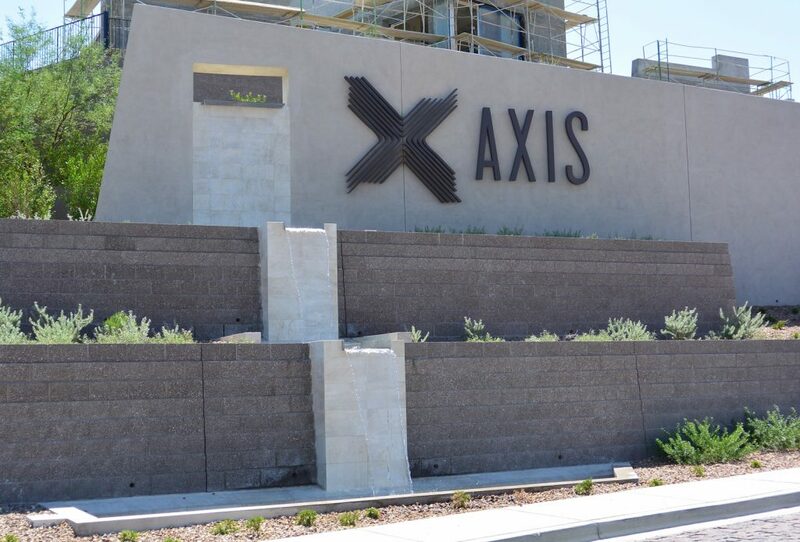 Now the homes in Axis are coined as “Next Level Modern” by the Pardee marketing staff and this is an accurate term to define this collection of homes as the modern/contemporary design and architecture is very prevalent throughout the on-site models and homes currently in construction. Personally I appreciate and have an affinity for this style but make no mistake that if you are in the market for a classic or traditional home you will be treading in strange waters. 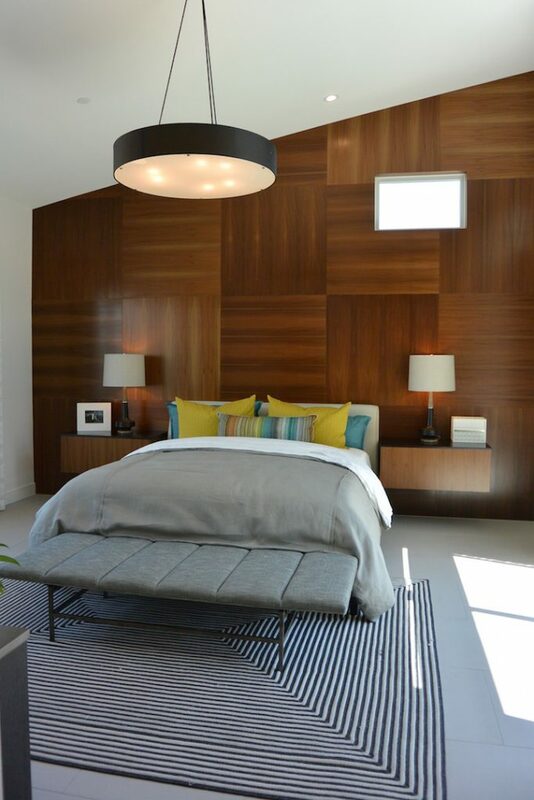 That being said, for Buyers wanting a residence that defines modern architecture and styling, prepare to fall in love. 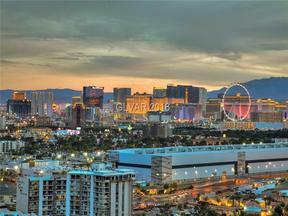 Currently 11 homes have been sold as of late August 2017 and with so many of our California neighbors maxing the exodus to Las Vegas and Henderson, I am confident that this community will be just what so many savvy buyers have in mind. 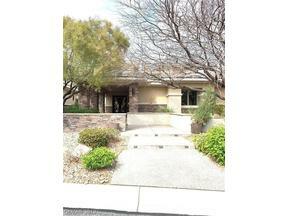 Our expert buyer representation is free to you. 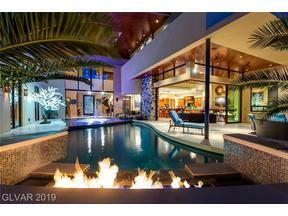 Contact The Stark Team to Schedule a Private Viewing of these gorgeous new modern luxury homes. 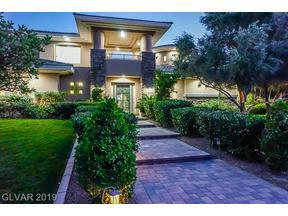 This entry was posted in Gated Henderson Homes for Sale, Henderson Luxury Homes, Henderson Million Dollar Listings, Las Vegas Modern Homes and tagged Henderson Luxury Homes for Sale, Henderson NV New Home Search, Modern Homes For Sale Las Vegas. Bookmark the permalink.